Tracey Gear & Precision Shaft is a bevel gear manufacturer for customers throughout the United States & Canada. Bevel gears are usually mounted on shafts that are 90 degrees apart and are manufactured with high quality materials such as Steel, Stainless, Bronze, Aluminum, Nylon, & Fiber and up to 24" in diameter. Due to the manufacturing processes in our plant, our bevel gears are known throughout the industry for their overall quality, reliability and durability. 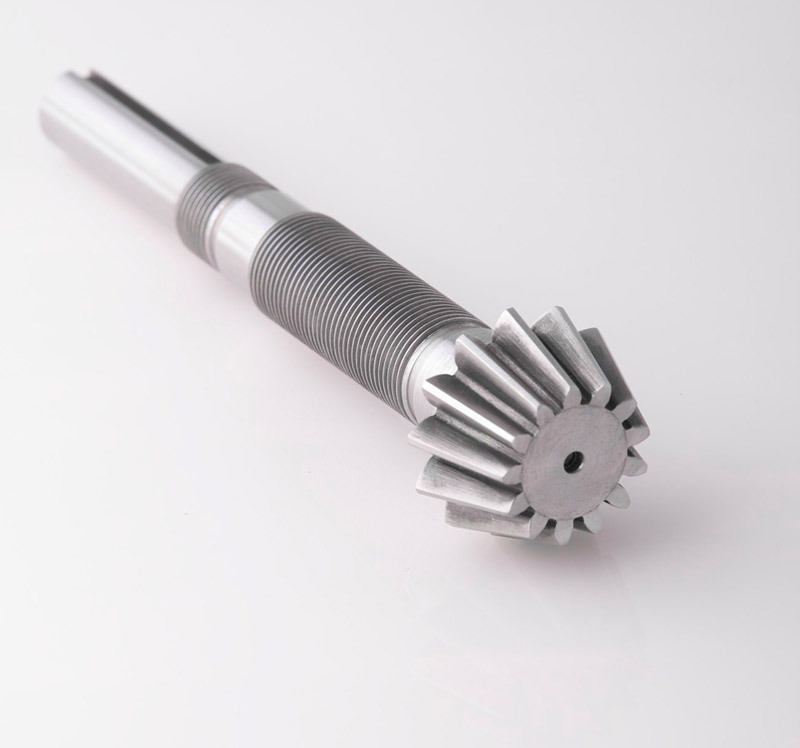 We currently produce straight bevel gears and angular bevel gears. We are recognized as the premiere Bevel Gear Manufacturer for industrial applications and specialized industries. 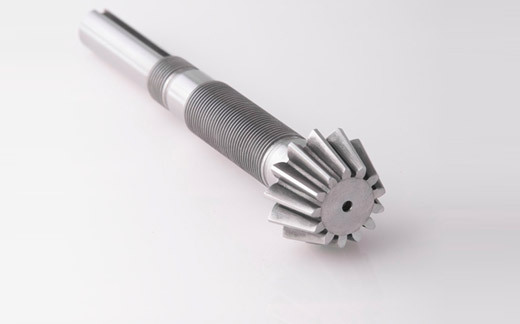 Our company is an ISO 9001 certified one stop location, for all of your bevel gear and shaft needs. As a full service manufacturing facility, we welcome your standard and custom orders. Please send us your requirements.